A convention is only as good as the people who run it, and Play NYC is looking for the best volunteers in the business. Whether you're a seasoned volunteering veteran or have yet to attend your first con, if you're the sort of person who likes making good things better, we'd love to have you join us as at Play NYC. This is more than just a casual weekend gig - this is Play NYC Volunteer Crew. We put it in all caps because we like to use our outside voices—but even if you're fairly quiet and keep to yourself, we've got a job for you. From assisting teams of exhibitors on the show floor to helping set up and run panels, there's something for every skill set. 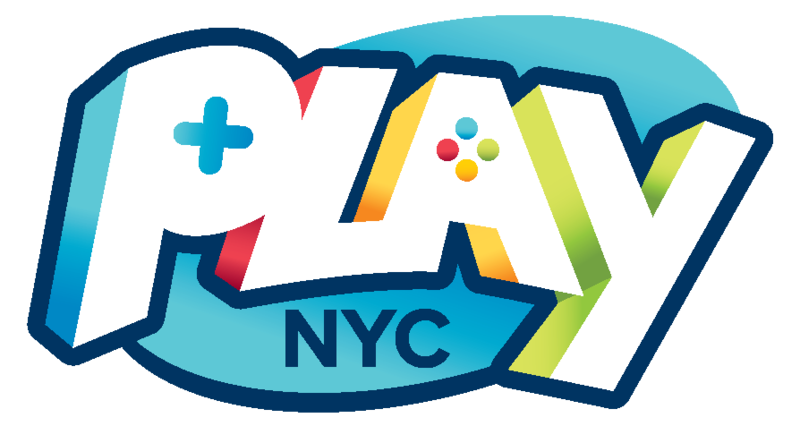 Being a member of Play NYC Volunteer Crew means that you are effectively the face of Play NYC. As such, all applicants must fill out the questionnaire below (yay! ).